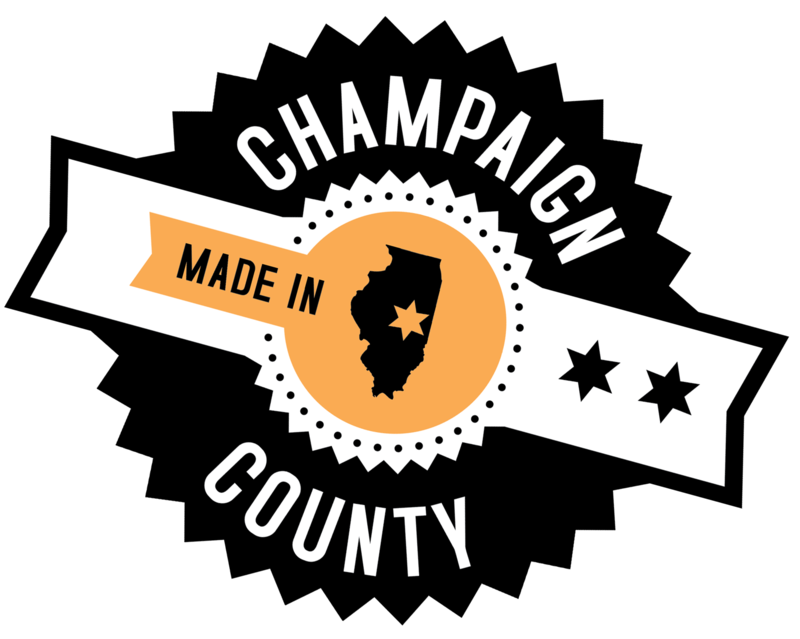 On Thursday, June 16, we hosted Joe Aguilar, Deputy Director – Investment Analysis and Due Diligence for Illinois State Treasurer Michael W. Frerichs, at our office for two info sessions about the Illinois Growth and Innovation Fund (IGIF). We had a total of 38 attendees. 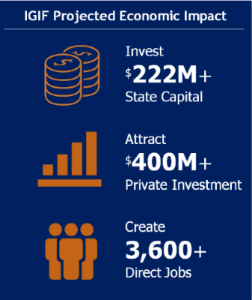 The underlying goal of the Illinois Growth and Innovation Fund (IGIF) is to leverage state dollars to help attract, assist, and retain quality technology businesses in Illinois, which is expected to spur economic growth and job creation while earning investment returns for Illinois residents. To learn more about the IGIF, visit their website and/or view the documents below.